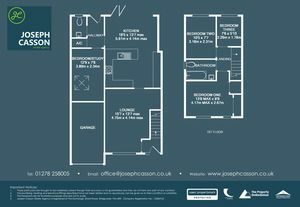 *** SALE AGREED BY JOSEPH CASSON ESTATE AGENCY *** Positioned within a quiet close in 'The Cloisters', just off the NDR, is this exceptionally presented, greatly extended semi-detached property offering stunning ground floor accommodation including a large open-plan kitchen/dining room with bi-fold doors to garden, ground floor bedroom (4) / study and cloakroom (WC). 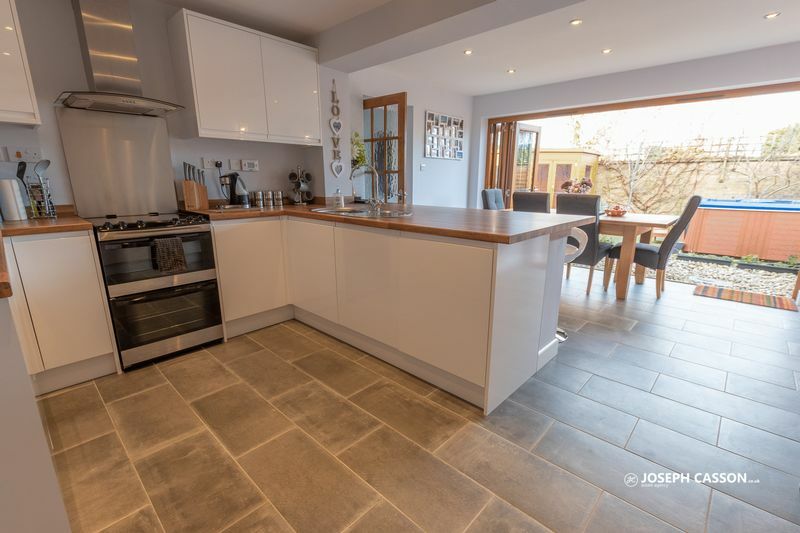 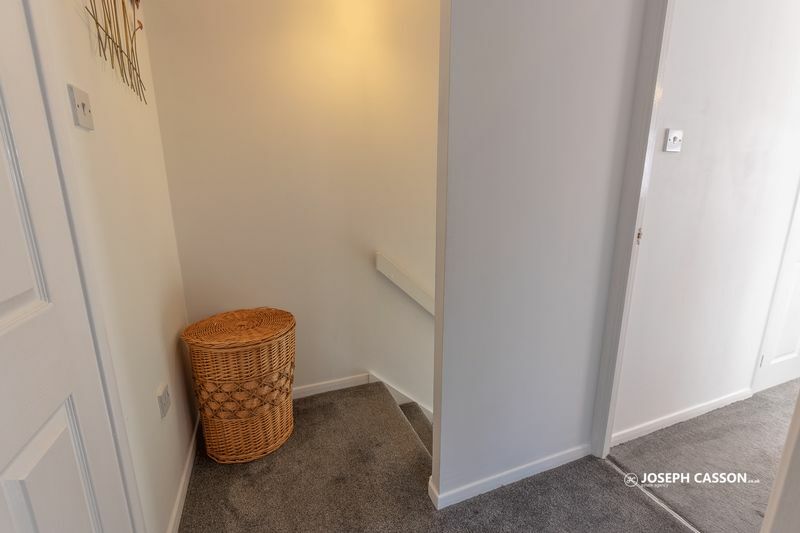 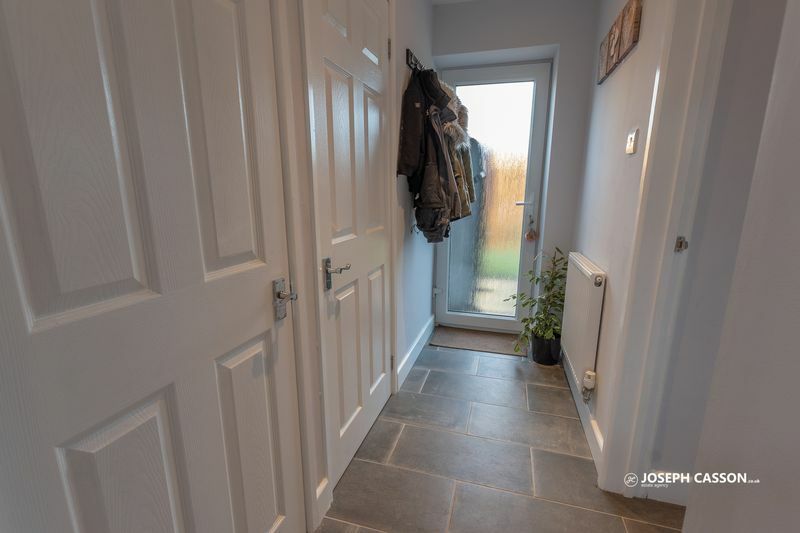 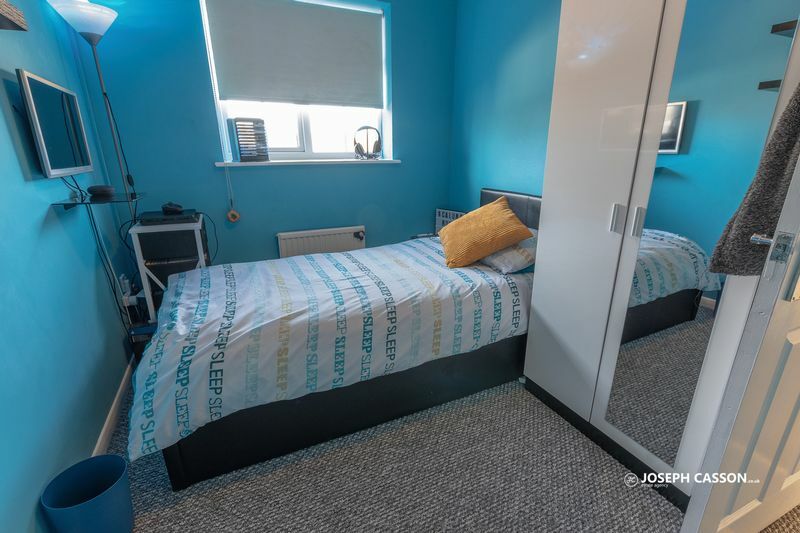 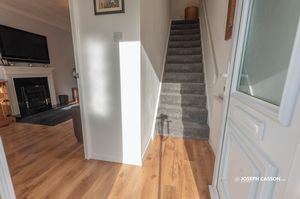 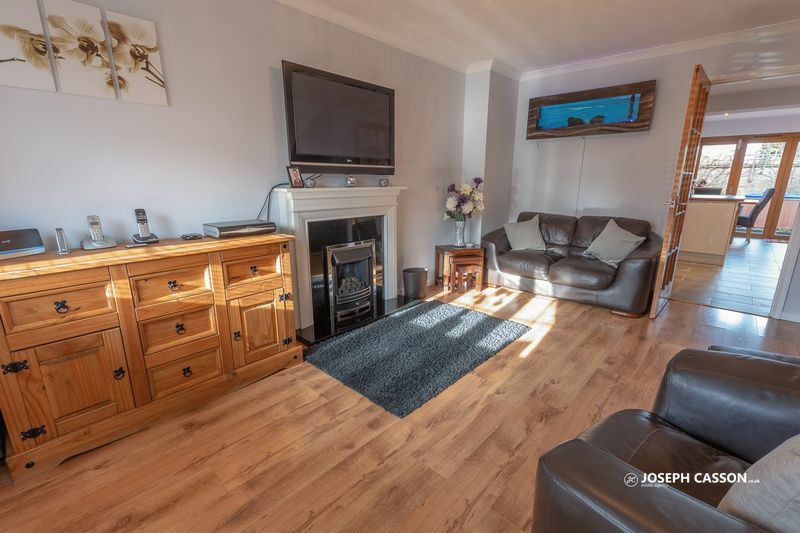 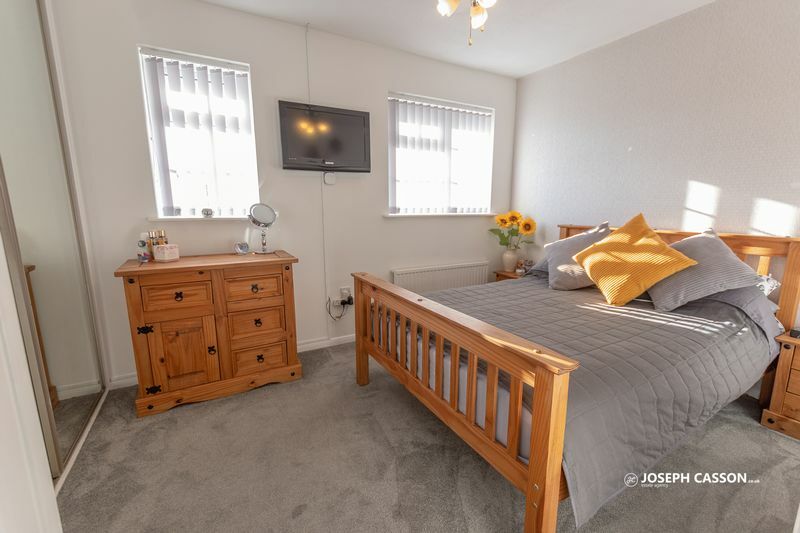 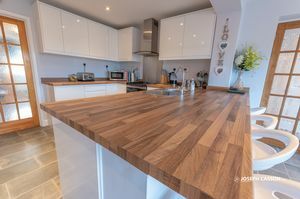 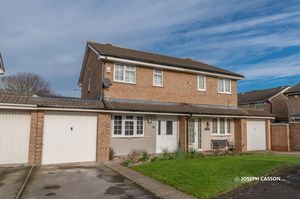 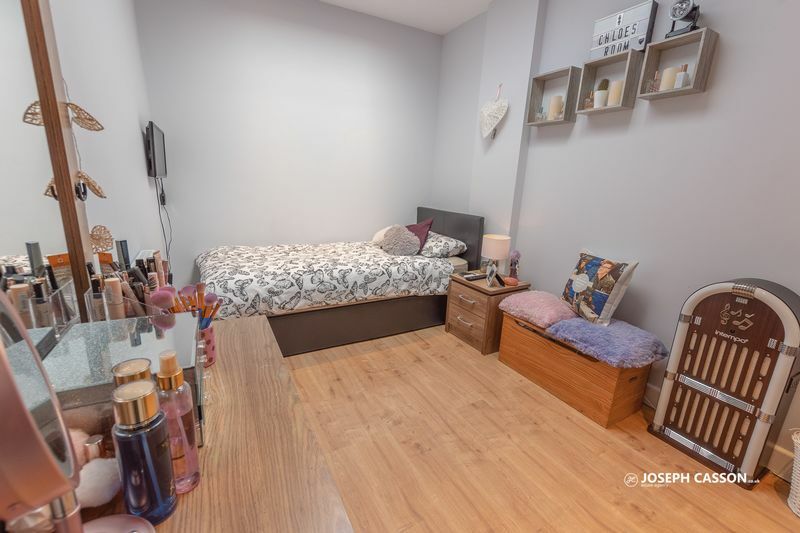 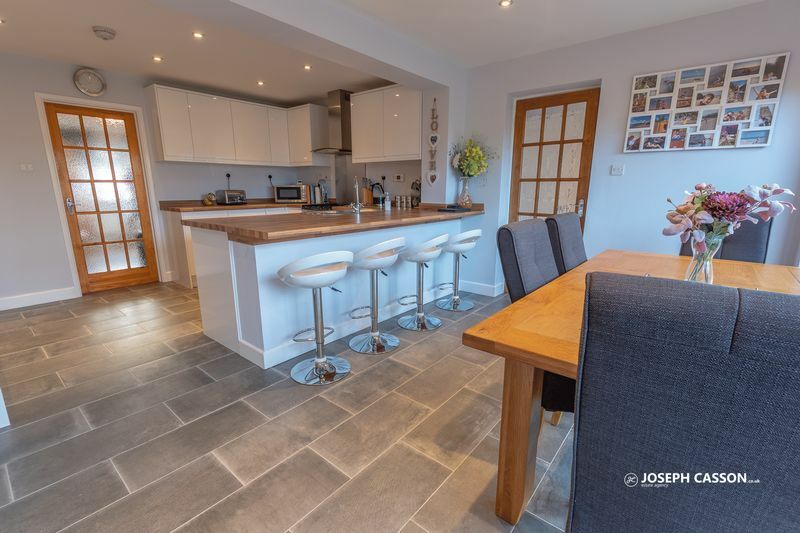 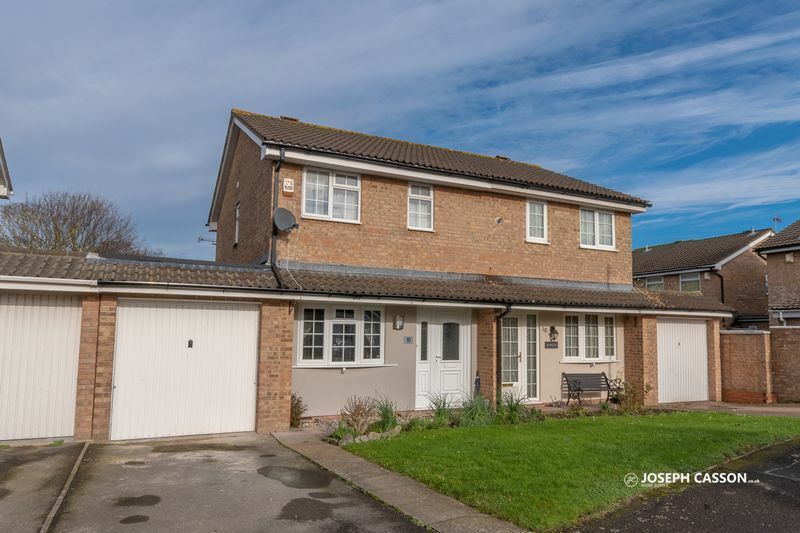 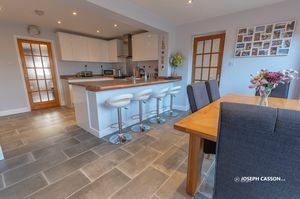 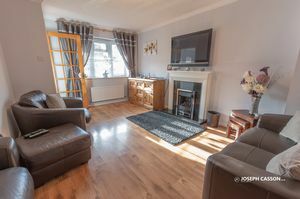 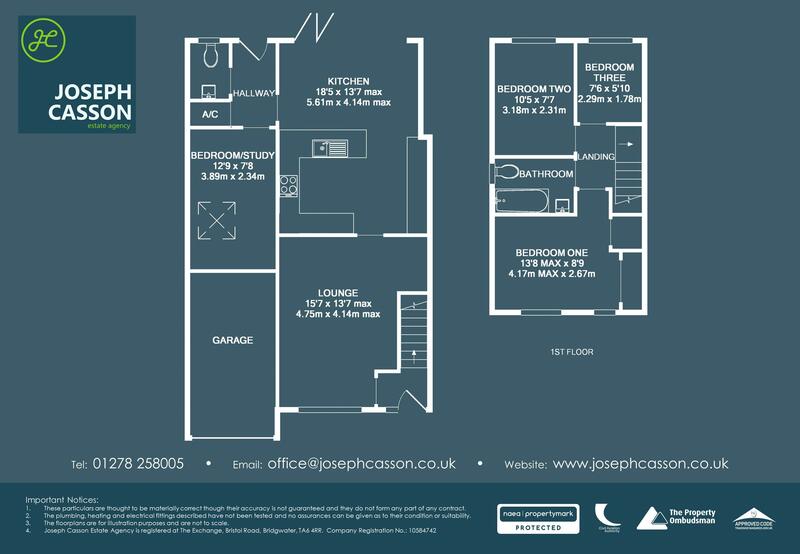 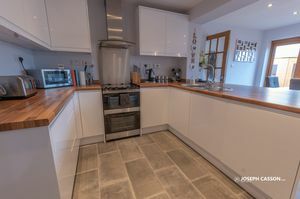 This unique property briefly comprises: entrance hallway, lounge, open-plan kitchen/dining room with integrated dishwasher & freezer, rear hallway, cloakroom and bedroom four/study to the ground floor. 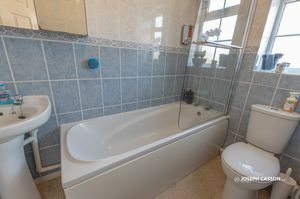 Arranged on the first floor, are three bedrooms and a bathroom. 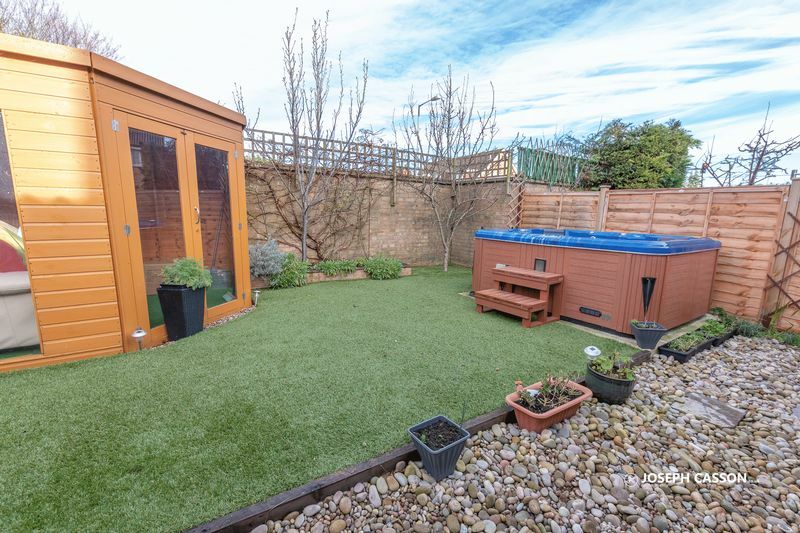 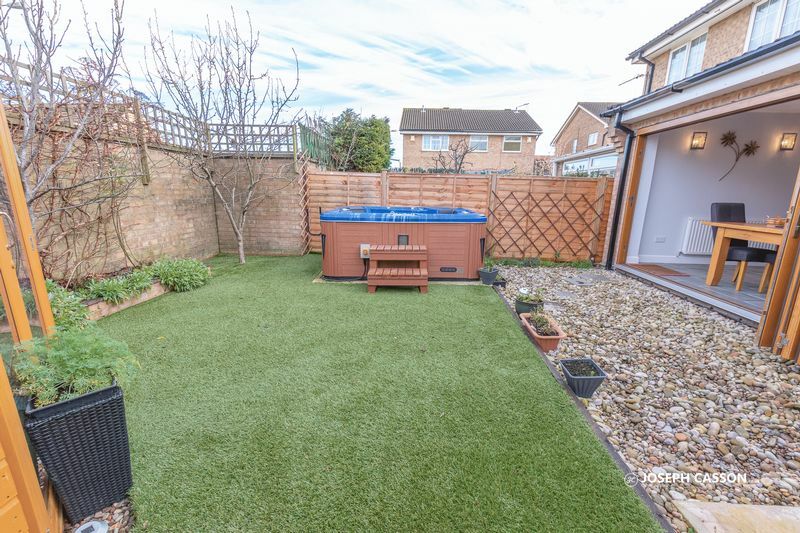 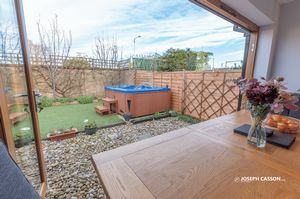 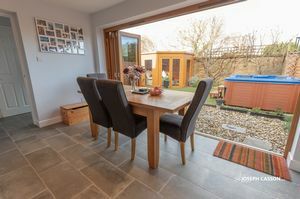 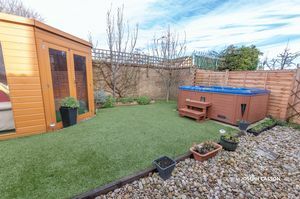 Externally, there is a driveway leading to garage, lawned front garden and an enclosed rear garden with summer house and hot tub to remain. 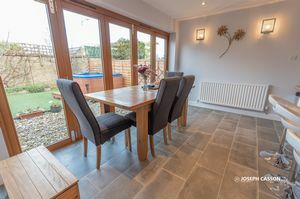 EPC RATING: D61. 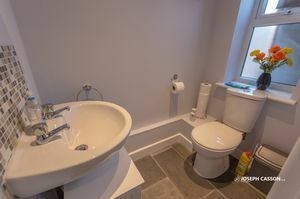 Several improvements have been made since the EPC was produced. 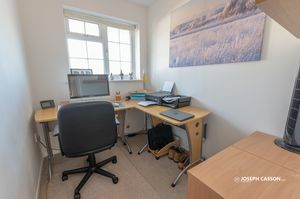 Please speak to the office for more information.